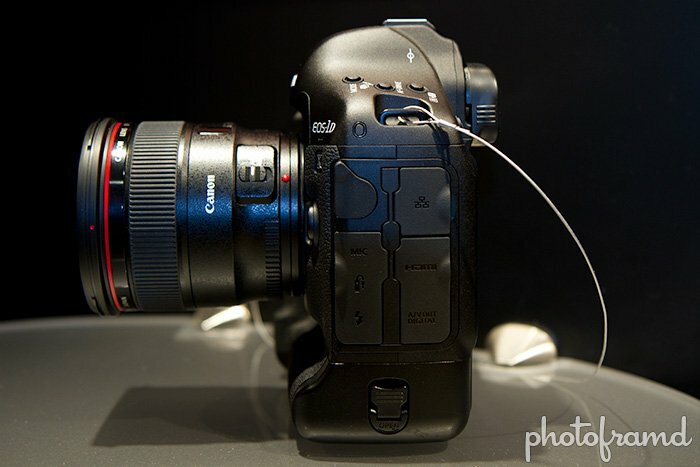 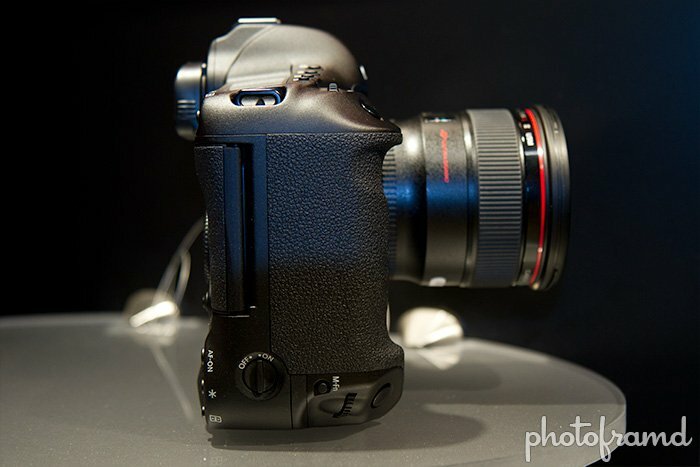 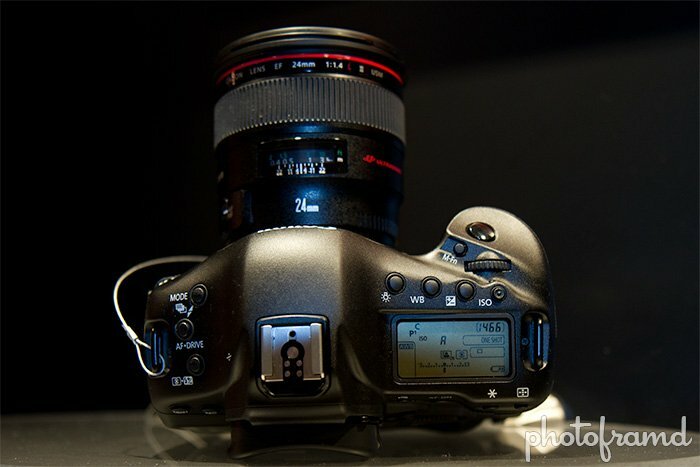 Home »Photography»PhotoPlus Expo 2011 – Canon 1D X Close-up – All those buttons! 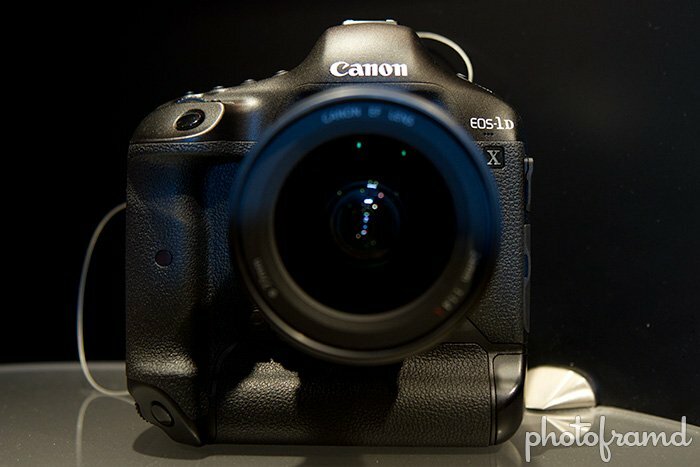 Take a look at the photos from the finalized pre-production Canon 1D X which I took at PhotoPlus Expo last week. 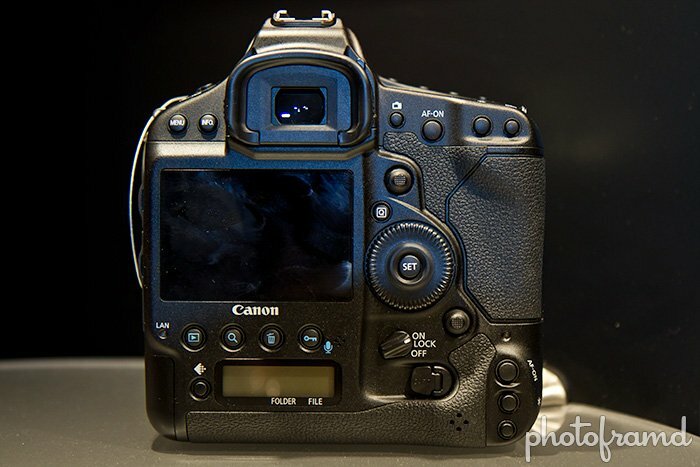 The camera will be available in March 2012.